The mother of all games is almost here. Super Bowl XLVIII pits the Seattle Seahawks (or Seachickens, if you're from the Bay Area) against the Denver Broncos and regent exemplar of neck surgeries, Peyton Manning. Over the years, the Super Bowl has become one of the world's most celebrated television sporting events, bringing in over a hundred million viewers each year, and Super Bowl 48 will be no different. Whether you're a fan of the Super Bowl commercials, halftime show, or football game itself, there are plenty of ways to watch on February 2nd, 2014. Long gone are the days where the only place to catch the game was either at the stadium on your local TV network. Now people traveling, working, or without a TV can watch the Super Bowl online. This year, the game's broadcasting rights are owned by FOX. The game airs on February 2nd at New Jersey's MetLife Stadium starting at 6:30 p.m. ET (or 3:30 p.m. PT). You can watch it at home on your local FOX channel. 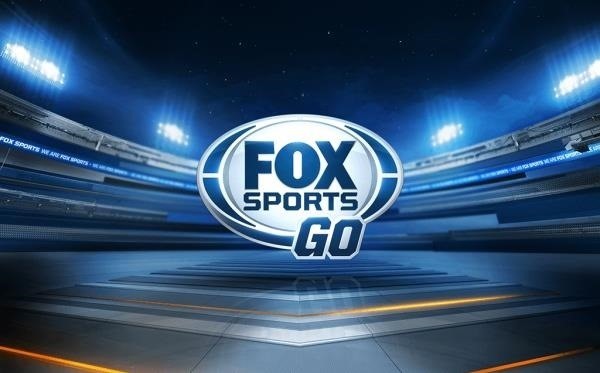 You can catch the live stream of Super Bowl XLVIII, including the pre- and postgame shows, over at FOX Sports GO for free. Normally, you'd be asked to authenticate your cable service provider, meaning that you'd need to subscribe to one of their six cable partners in order to access the live stream. However, the company is allowing EVERYONE access to the Super Bowl 48 stream for free and without authentication as a special Super Bowl preview. There will be unfettered access to site between 12 a.m. ET on Super Bowl Sunday, Feb. 2nd, until 3 a.m ET on Monday, Feb. 3rd. That means anyone can watch the big game, along with the FOX pre- and postgame shows, online without needing a cable subscription. There will also be a Spanish language broadcast available through FOX Deportes. Here are the highlights of the schedule (in Eastern (ET) times). If you're on the go, or don't have access to a TV or computer, you can use the FOX Sports GO app for Apple iPads to watch everything you can on the browser-based stream above. 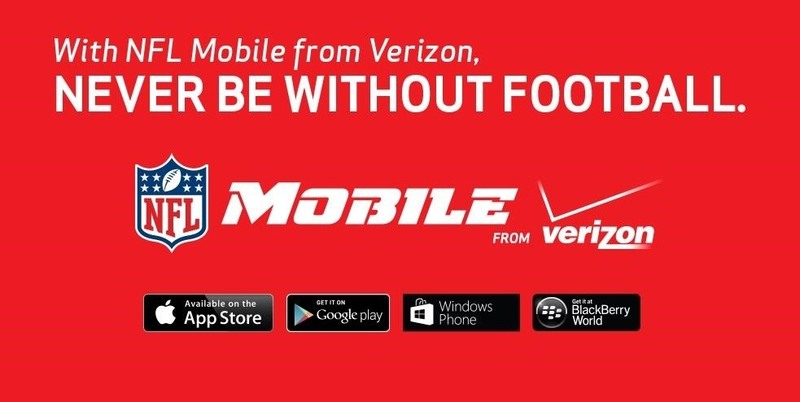 The NFL inked a deal with Verizon a few years ago, making them the only cellular provider that can stream the game. This means you must be a Verizon Wireless subscriber, as well as upgrade to the NFL Premium Features package for $5 each month, in order to live stream the Super Bowl on your smartphone or tablet. Once you're subscribed to the Premium features, you can then use one of the NFL mobile apps below to live-stream the Super Bowl Sunday action. What Are Your Other Online Options? Though it may seem like you're limited to just using the FOX and NFL apps for live-streaming Super Bowl XLVIII, it's not so. There are a few more options that might work for you better. If you do not have a cable subscription, but do have a TV, you may be able to use Aereo. It's an internet-based antenna service that allows you to watch local TV channels, like FOX, on your mobile device or TV. The company's coverage area is pretty small, but you can check here to see if it's available near you. If you already have it, this is the way to go. If you have one of these bad boys, you can watch you the Super Bowl from wherever you are. The Slingbox device, which retails between $180 and $300, allows you to watch your TV from anywhere you can find an internet connection. It's a pretty cool device, its just the price I'm not too hot on. So, there are more than a few ways of watch Super Bowl XLVIII this year. And if you haven't noticed that these teams come from the only two states in the Union to have legalized marijuana, you haven't been paying much attention. 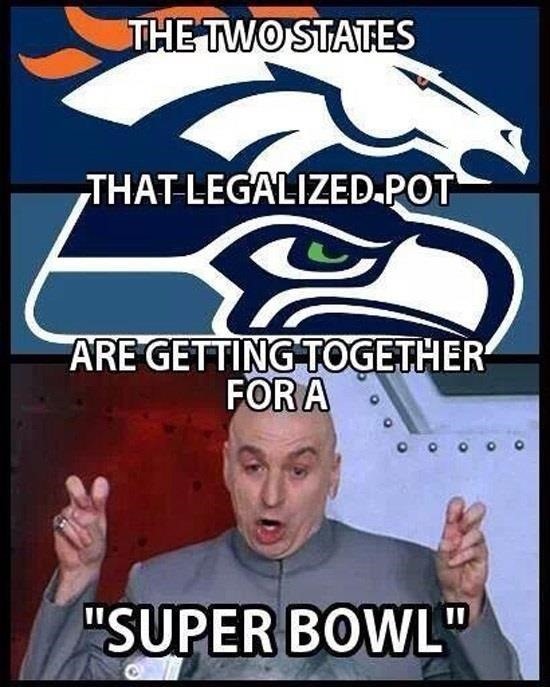 Looks like the Super Bowl is going to have more than one meaning this time around. How are you watching the big game? Share your plans below! Thanks so much for the info. The link explaining how FOX is lifting it's "eligible cable provider" requirement for Super Bowl Sunday only is exactly what I was looking for!